How important is it for a systems house to audit and approve its fabricators? In a series of case studies, Liniar asks some of its biggest customers why they value being Liniar Approved fabricators. 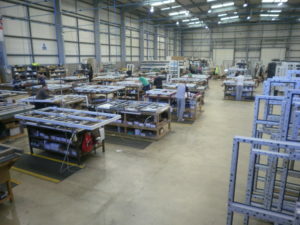 With a turnover approaching £25m and more than 200 staff operating out of an 86,000 ft² factory in Buckinghamshire, Garrard’s window and conservatory trade customer base spans the whole of the South of England. This successful firm has grown substantially since forming in 1997 and a changeover to Liniar in 2015 has helped to take the business even further forward, increasing capacity to produce between 2,000 and 3,000 frames per week. 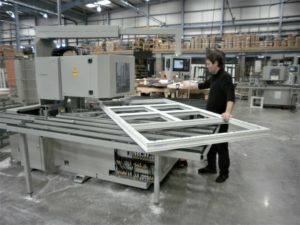 Garrard’s Managing Director, Steve Leek, explains why they made the switch: “New products are designed and old ones are developed, and the window industry should be no different. “There have been massive developments in fenestration technology in recent years – yet many profile companies seem content to sell products virtually unchanged from 20 years ago. “At Liniar, things are different. I’ve known Roger Hartshorn (Liniar’s Group CEO) and many of his team for more than 20 years. He is very much ‘hands on’ and always looking for new ways to improve and innovate. Why do you continue to manufacture Liniar products? 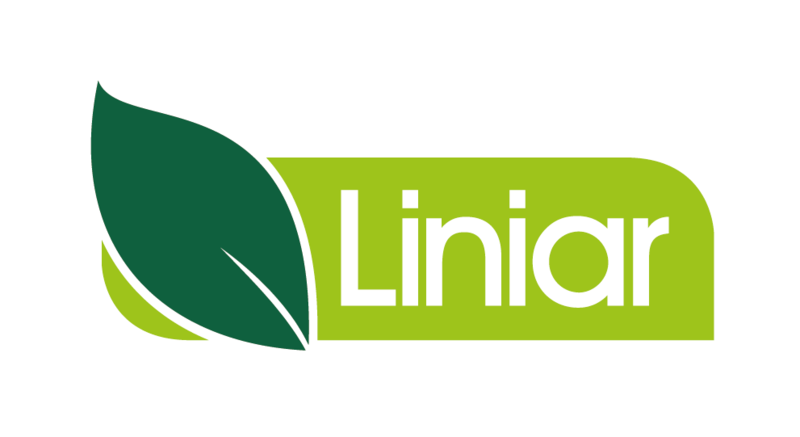 “At Liniar they actively seek out feedback and nothing has been too much trouble for them. “Because Liniar is quicker to fabricate we’ve been able to increase our production and feedback from our customers has been overwhelmingly positive. “The windows and doors have been very well received and we’ve had no end of praise about the ModLok™ bi-fold and ModLok™ patio doors. 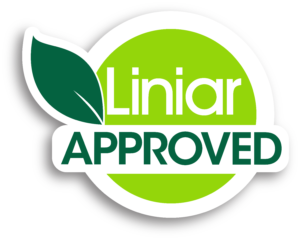 Why is it important to you to have the ‘Liniar Approved’ badge? “Showing that we’re a Liniar Approved fabricator gives us instant credibility, not only for the quality of our processes and the products we manufacture, but it shows that we rigidly follow Liniar guidelines. “As far as I’m concerned, Liniar puts all of its products through the most stringent of tests to provide fabricators with certificates, accreditations and the utmost confidence in those products. Why then would you manufacture them differently to how they are designed to be made? “Varying from the fabrication manual makes no sense. If, for example, a different spec of steel is used in a window which isn’t the same thickness as that specified, then it’s at risk of failing – with potentially disastrous results! “We live in a ‘where there’s blame, there’s a claim’ culture, so why take a risk like that? Liniar tests its products for a reason – and by following the correct manufacturing procedures, we have the utmost confidence in what we produce. What questions would you encourage installers to ask when choosing a window system? “I think installers need to believe in the product that they’re selling and fitting. It shouldn’t immediately boil down to the cheapest – quality is king and the cream always rises to the top. “If it hasn’t been manufactured to the standards that are advertised, then those certificates aren’t valid and neither will the guarantee! Find out more about Liniar’s Approved Fabricator scheme.